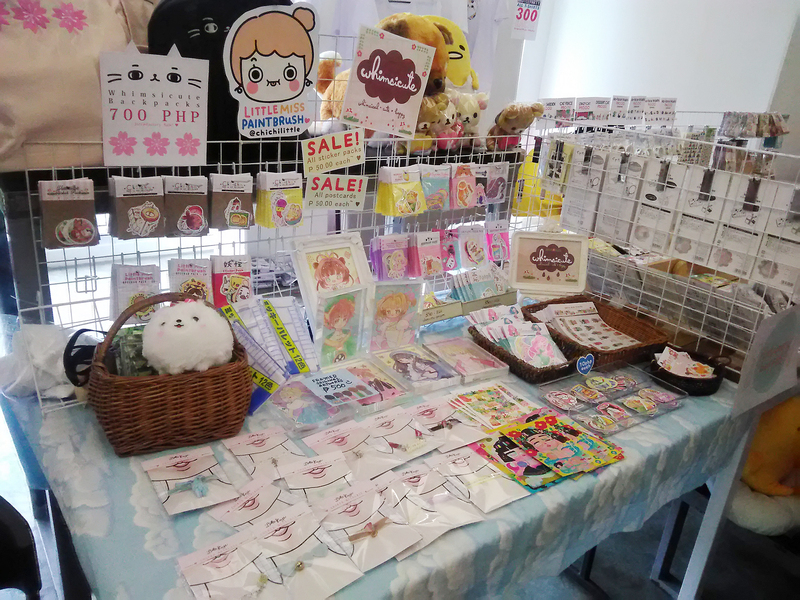 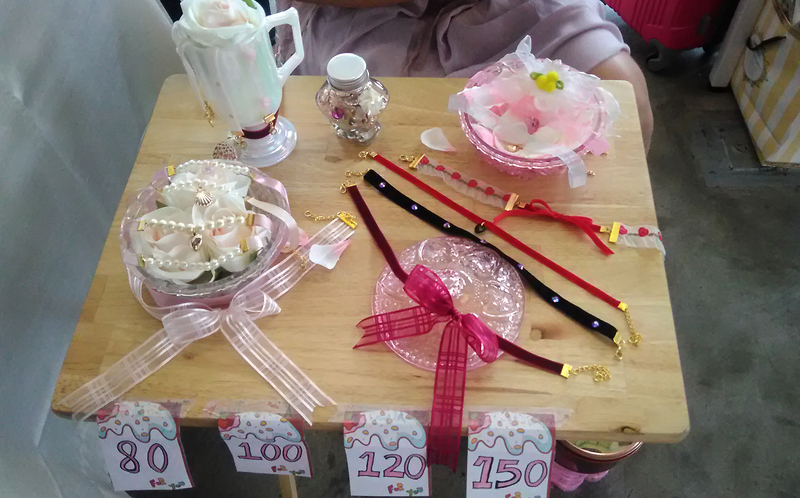 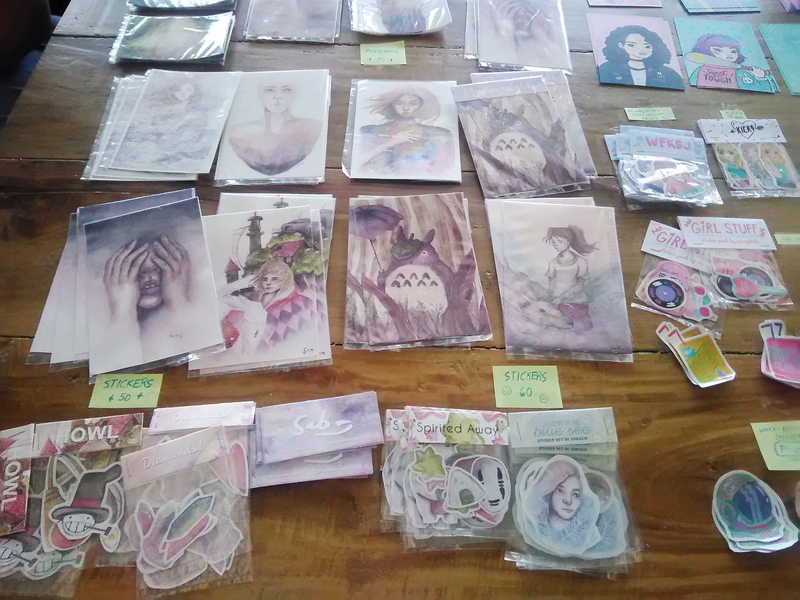 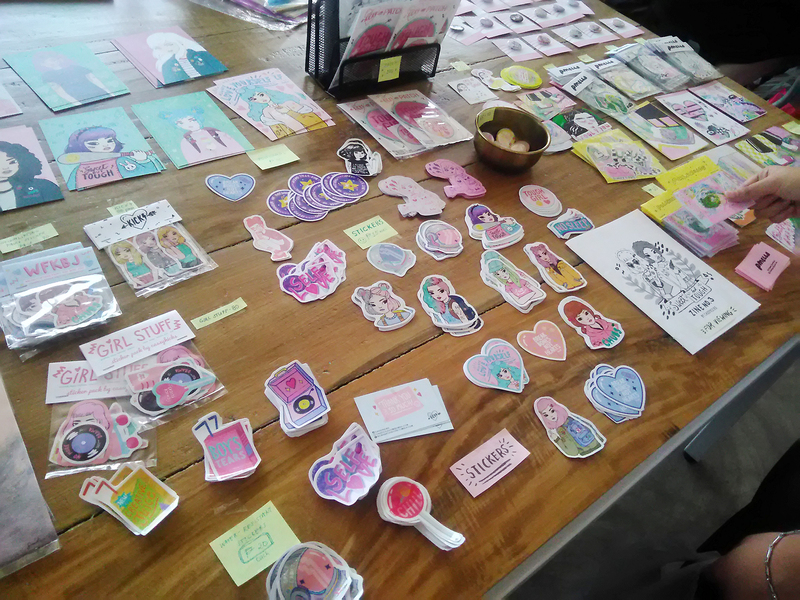 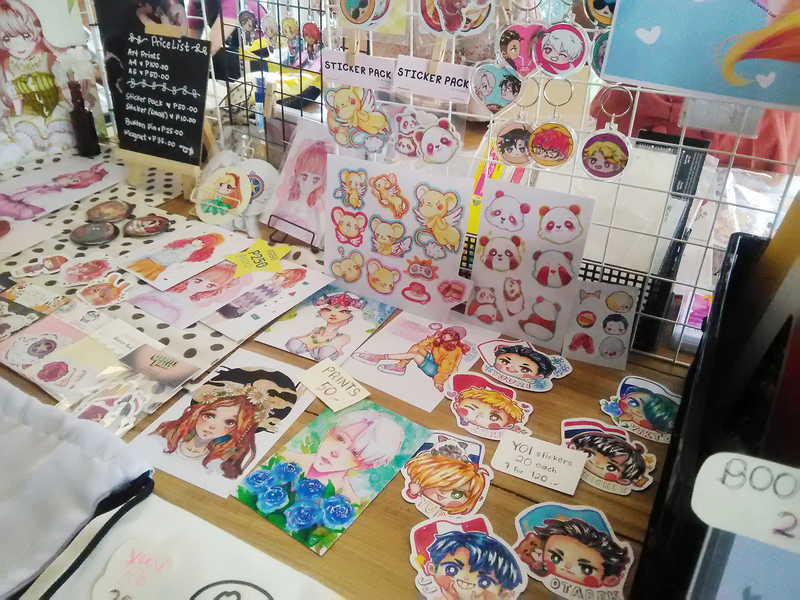 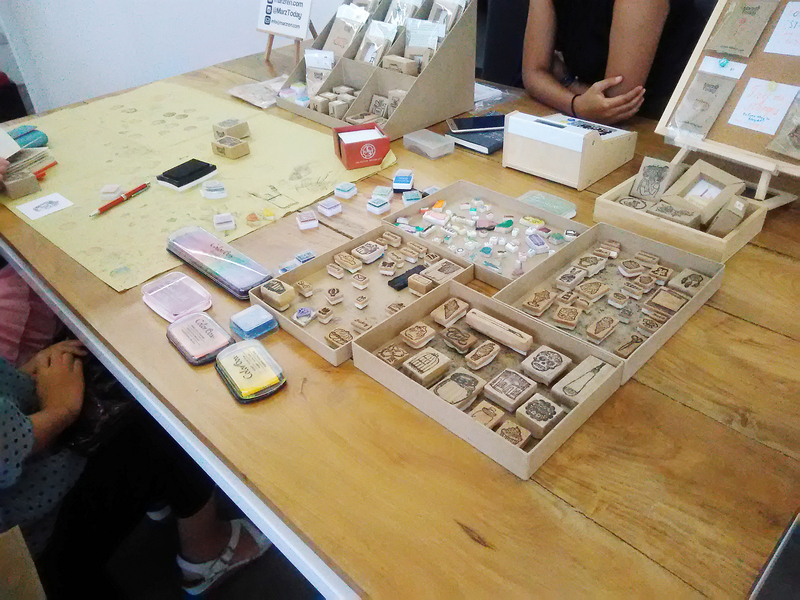 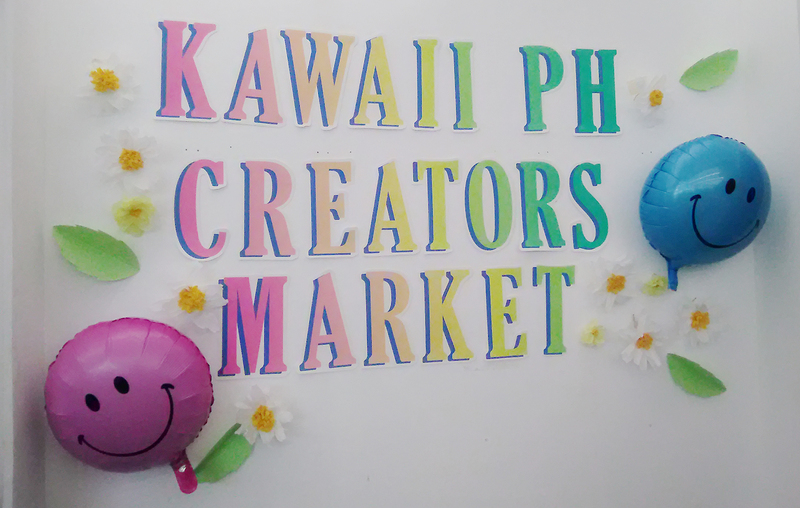 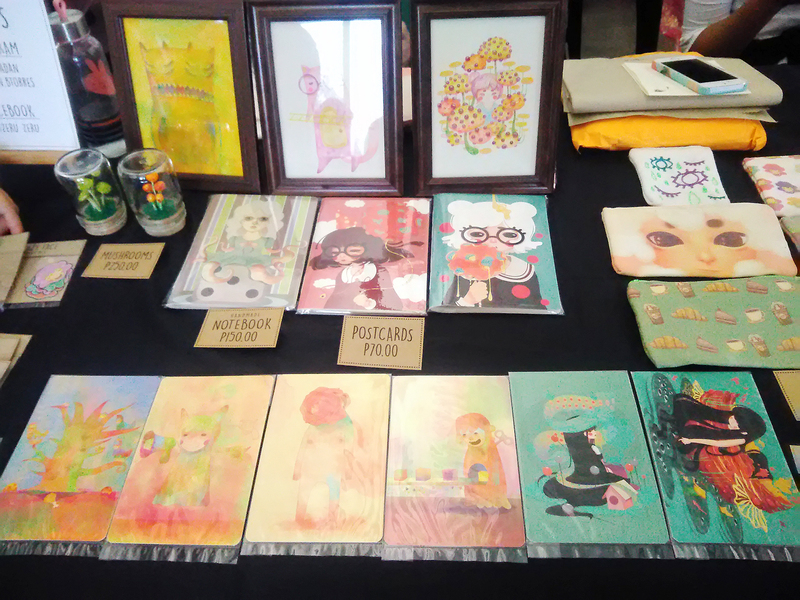 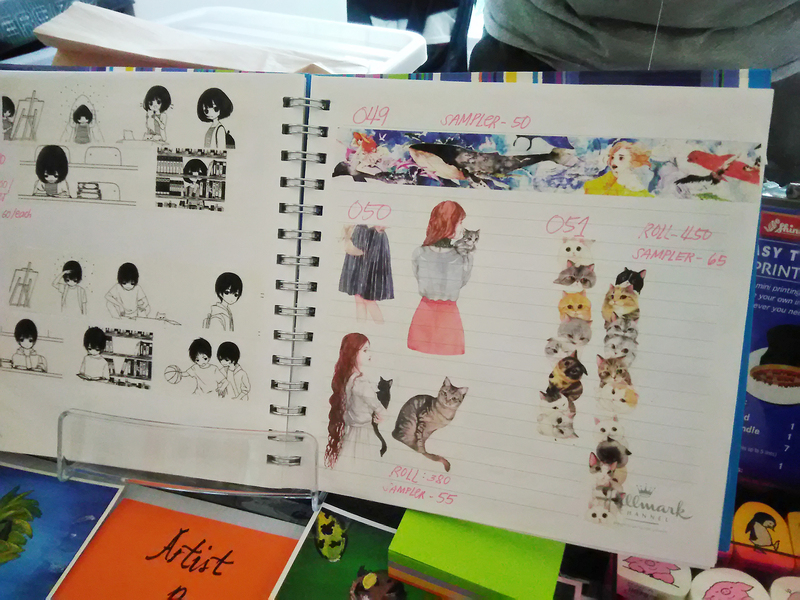 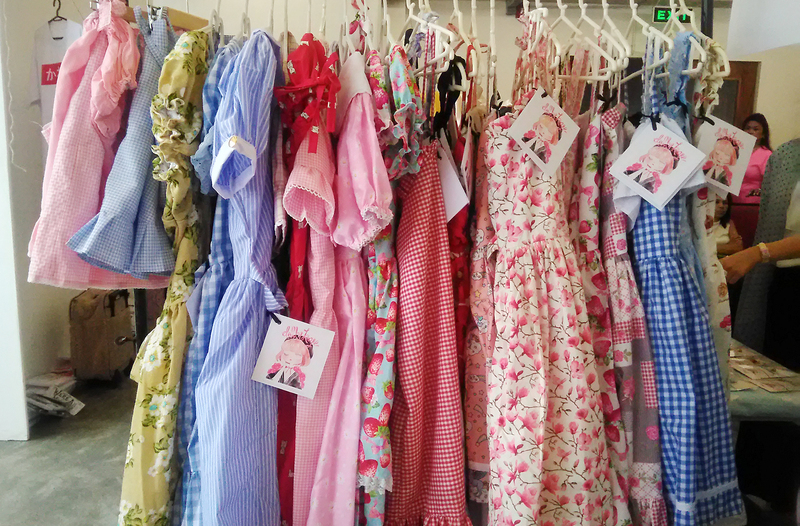 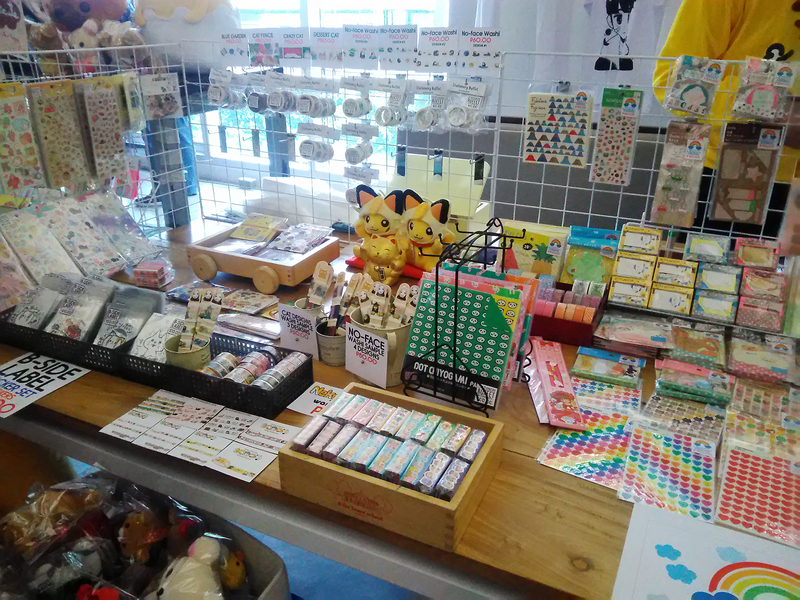 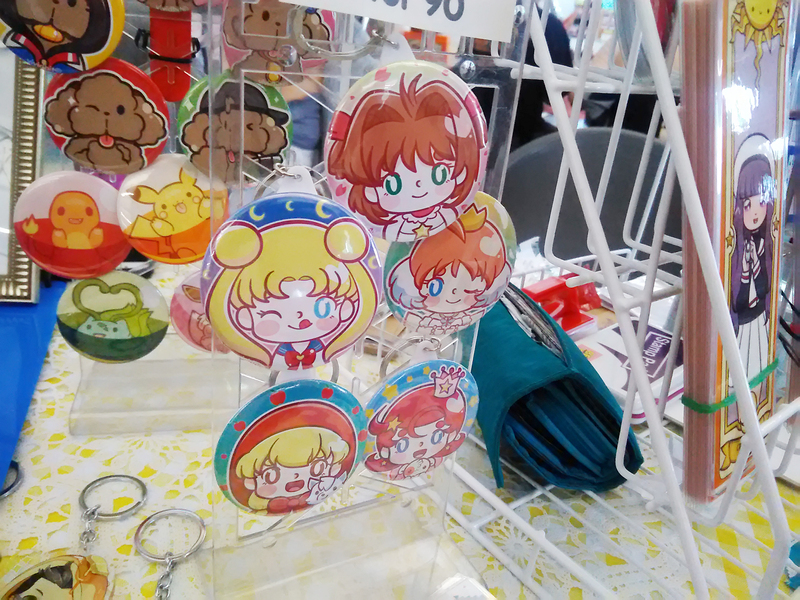 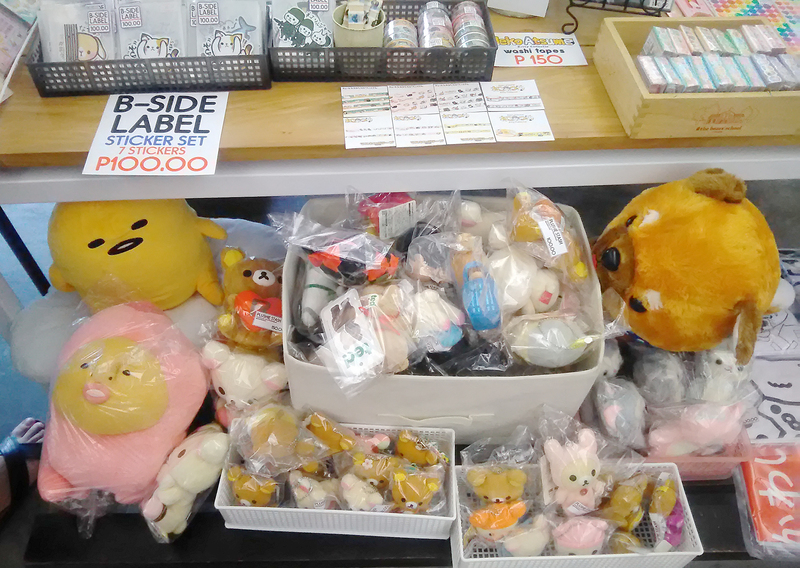 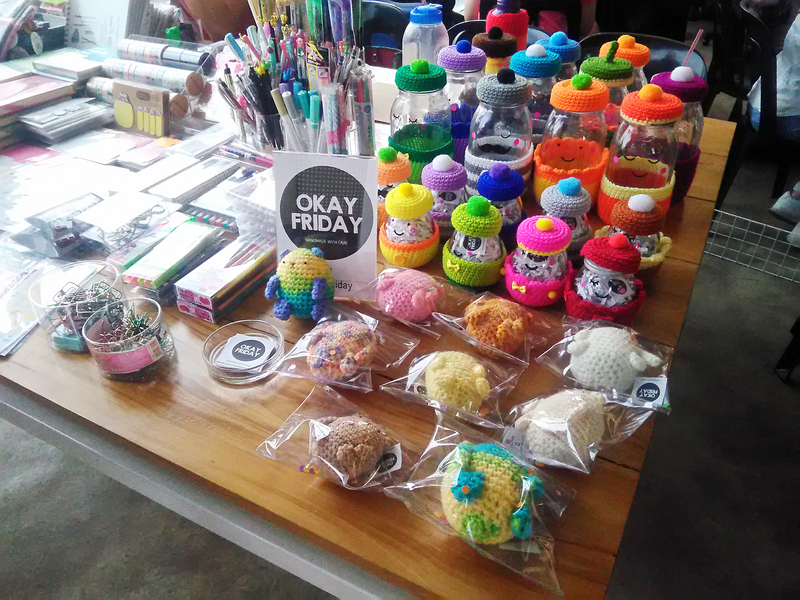 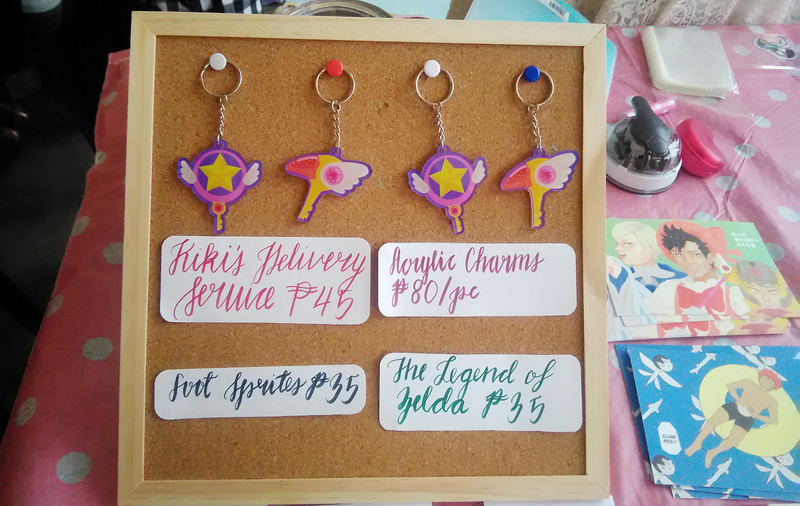 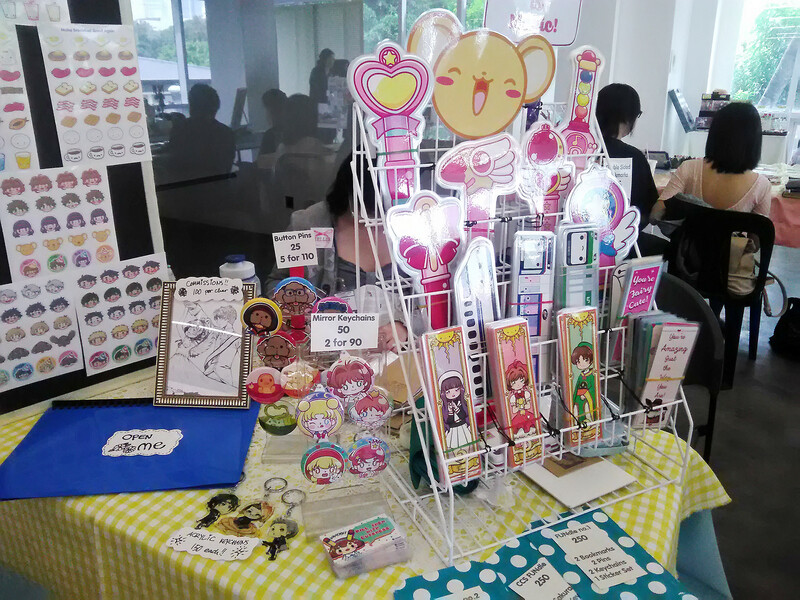 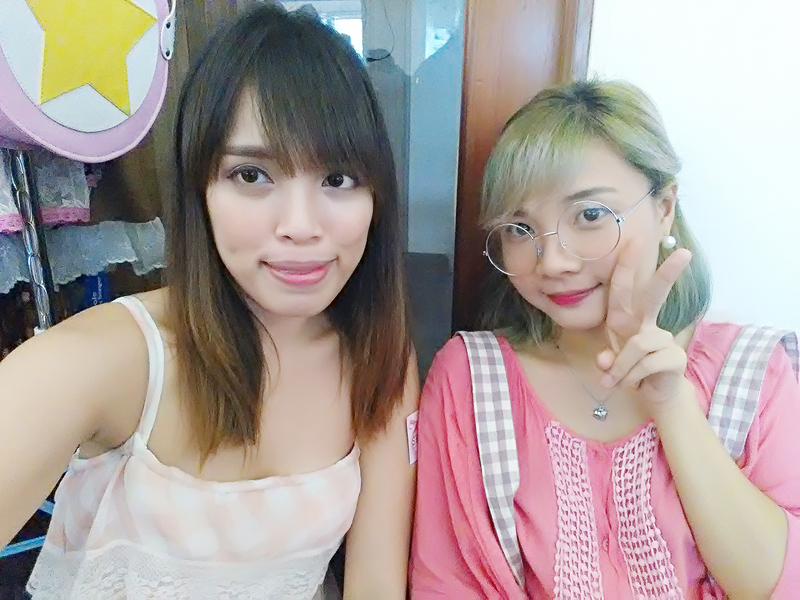 Phone photos from this year's Kawaii PH Creator's Market that took place yesterday at Venture Space PH. 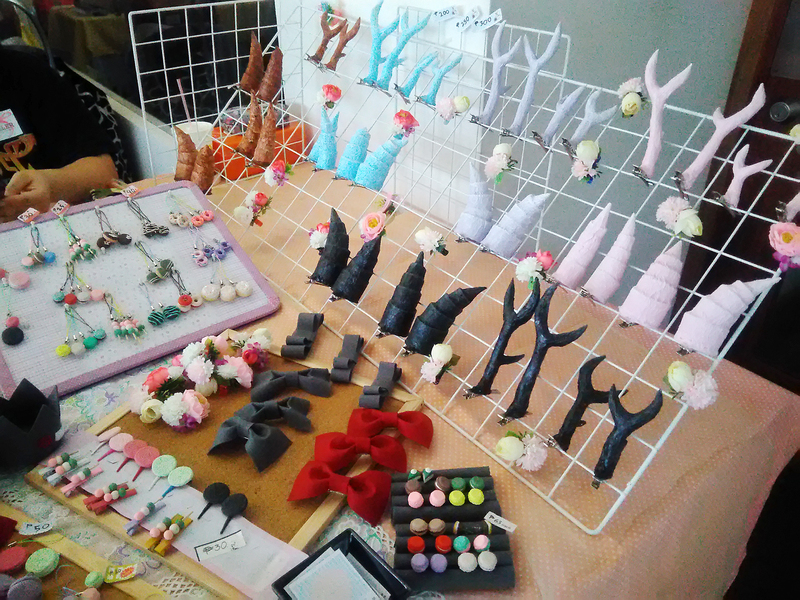 I shared a booth with my friend, Razel of Spring Marionette. 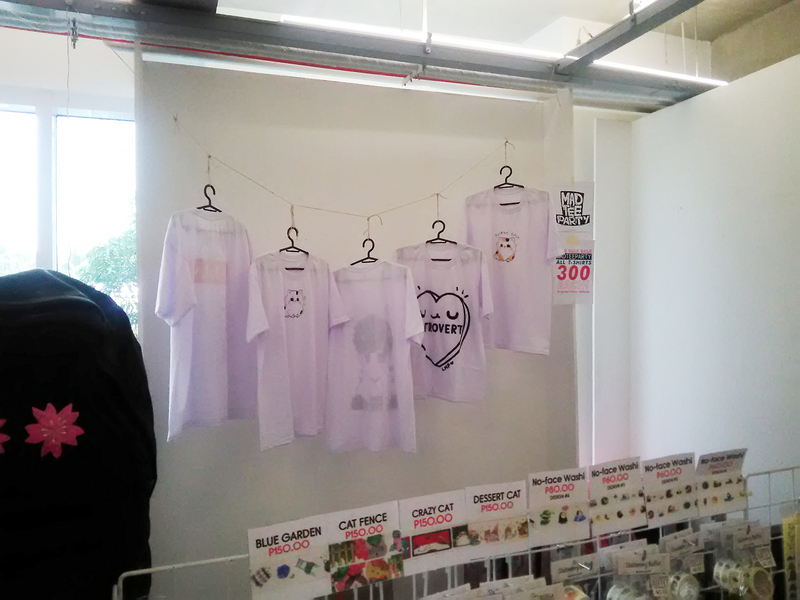 Thank you so much to everyone who bought from us. 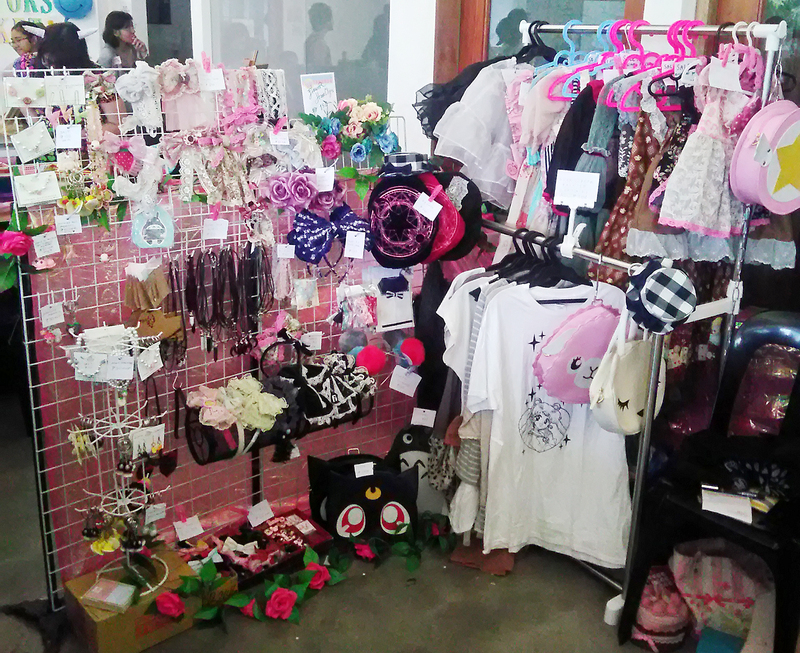 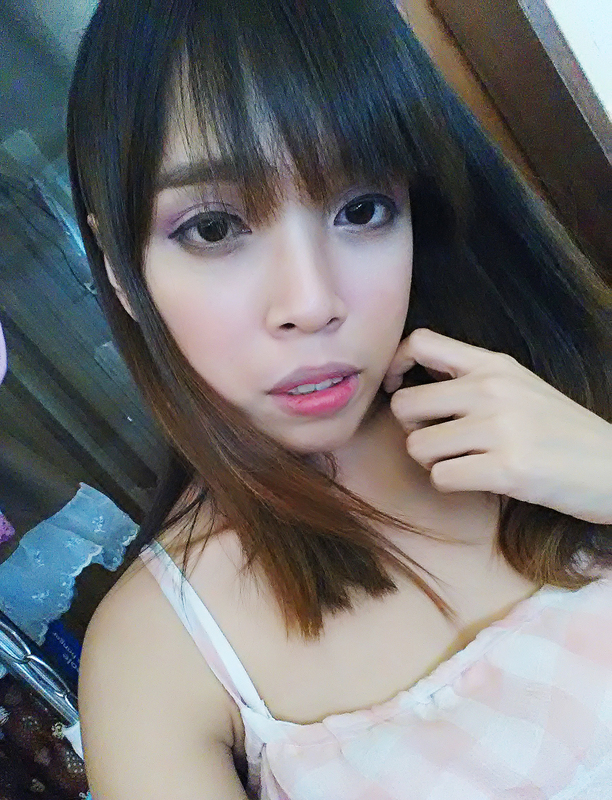 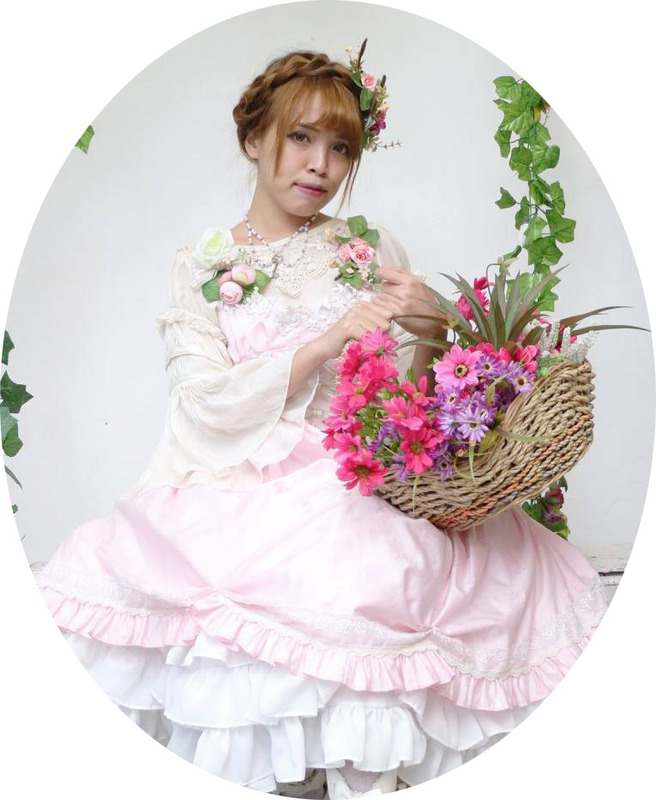 See you on the next kawaii event!